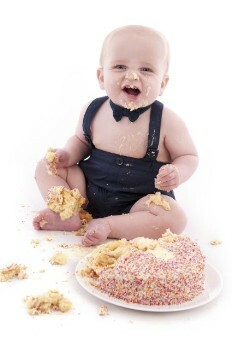 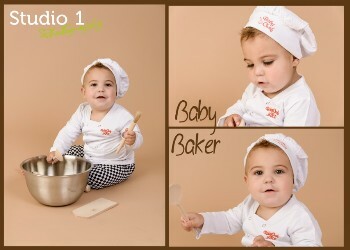 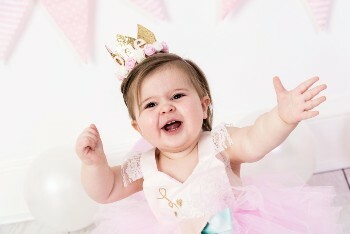 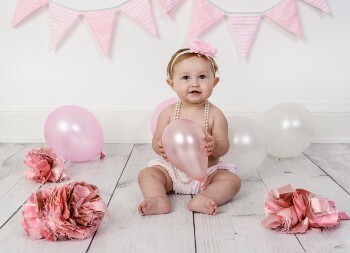 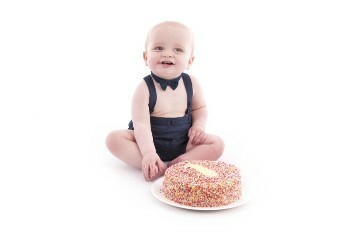 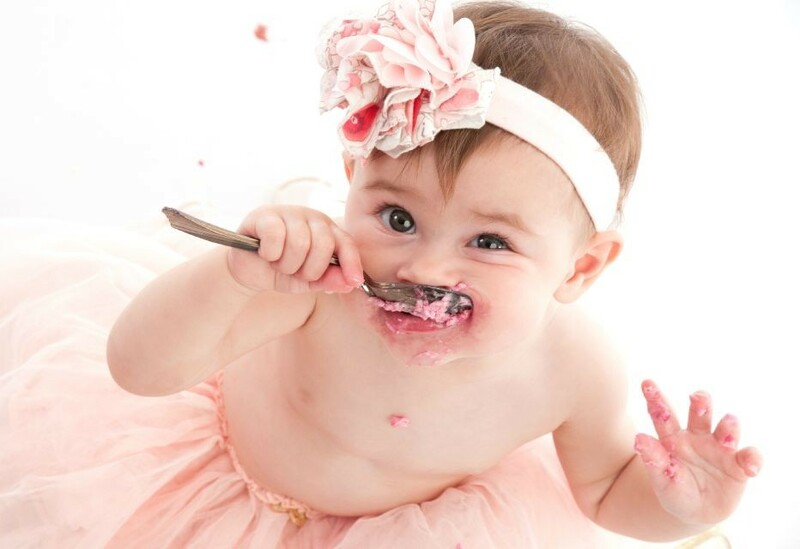 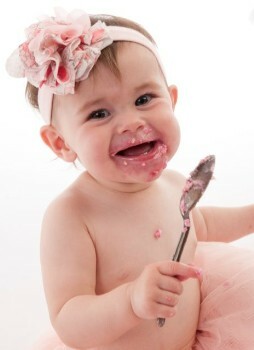 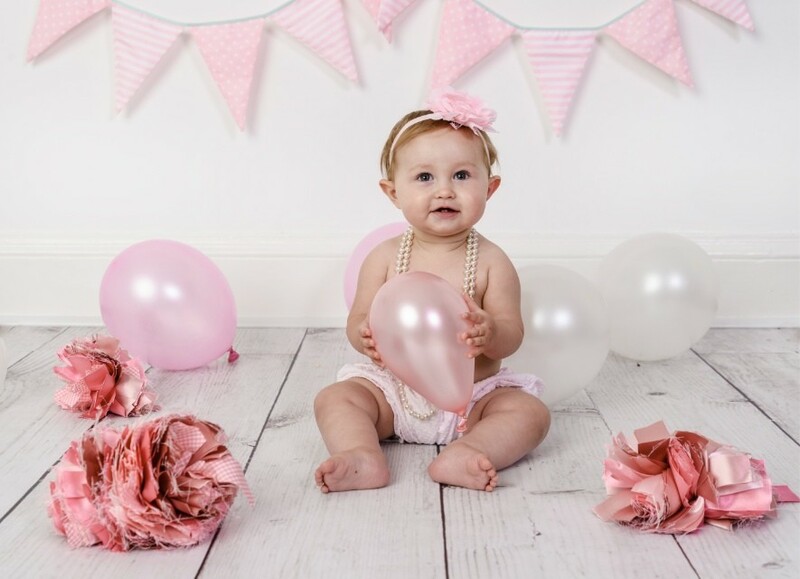 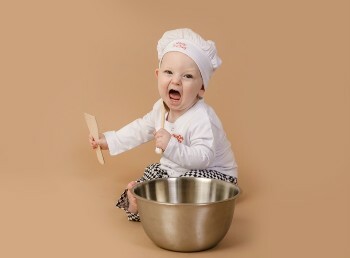 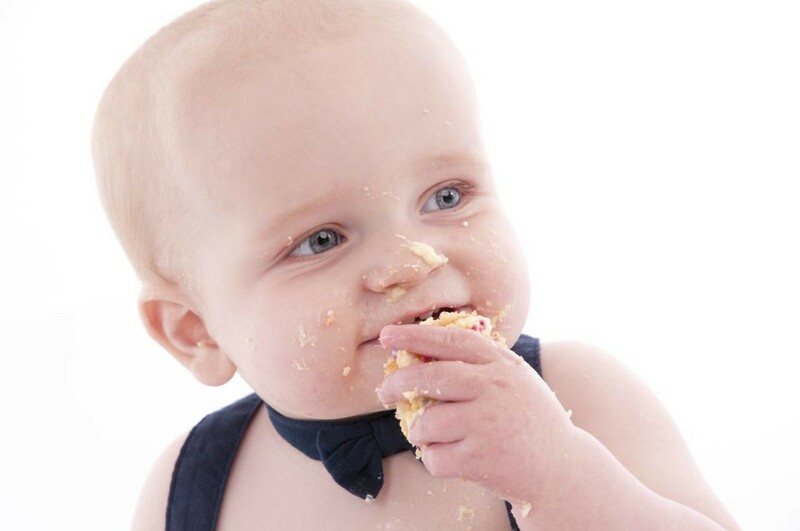 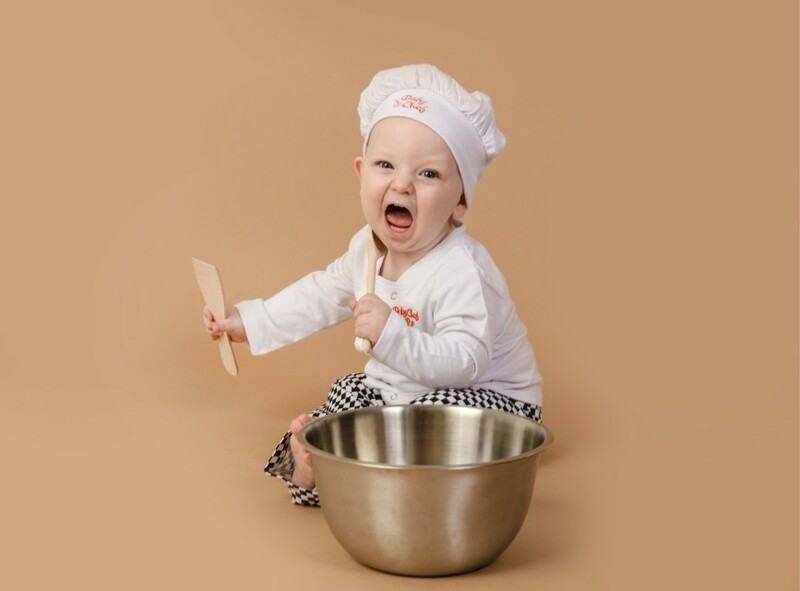 Our smash the cake photo session is the perfect way to capture your child's first birthday. 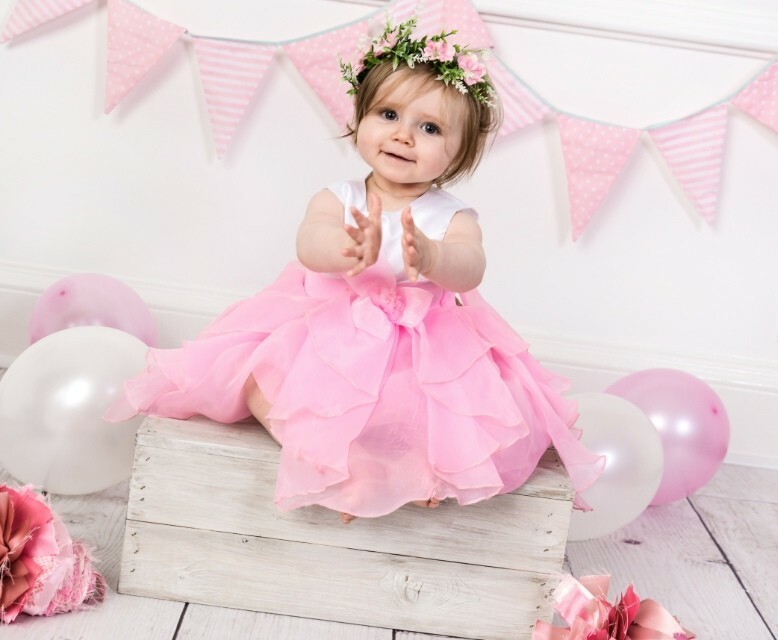 The session includes letting your one year old loose with a personalised colorful birthday cake while being pictured with our professional photographer, creating some cheeky and adorable shots that the whole family can treasure forever. 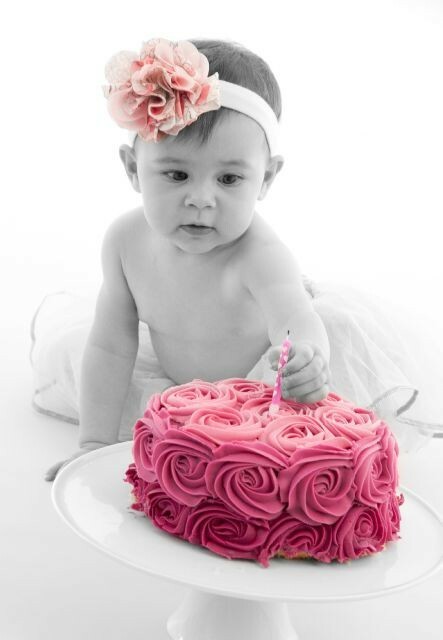 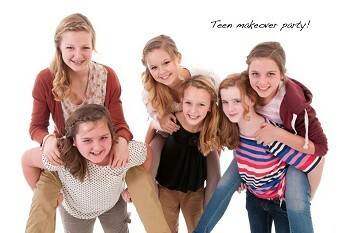 Your little ones are guaranteed a fun filled smash the cake experience. Some little ones may not like the texture of the cake but love the tatse, others may love the texture and make a mess but may not eat the cake, but this all apart of the fun to capture the personality of your one year old. 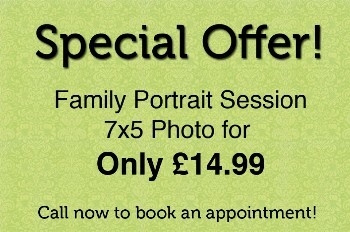 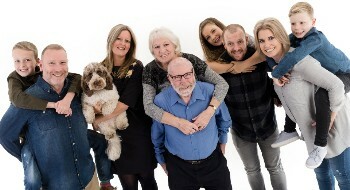 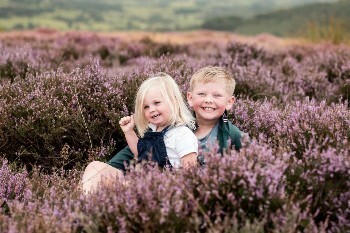 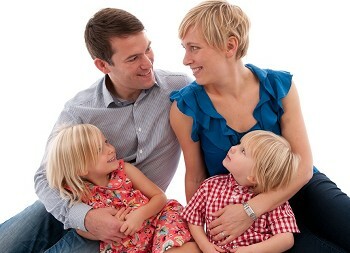 Enjoy a fun family portrait session with your one year old, bring along outfit changes and props to personalise your shoot. 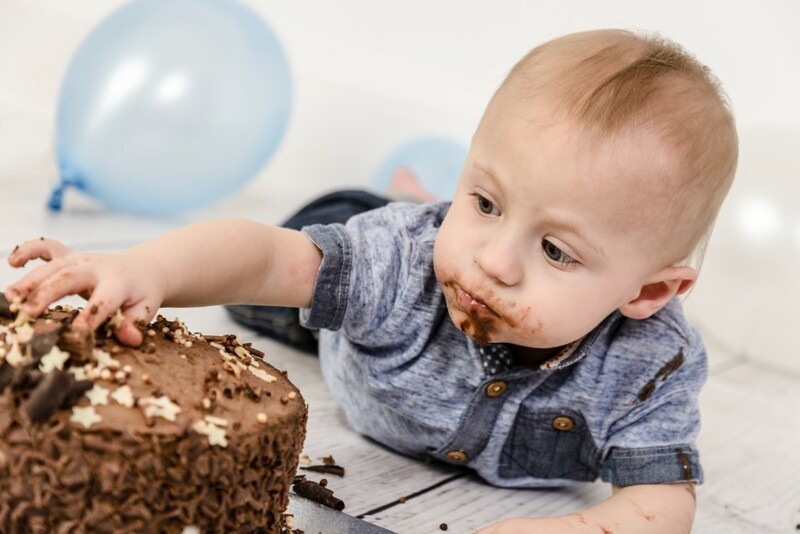 Making it a cake smash session by bringing along a personalised cake and capture the fun and laughter of your little one smashing the cake. 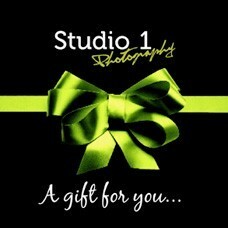 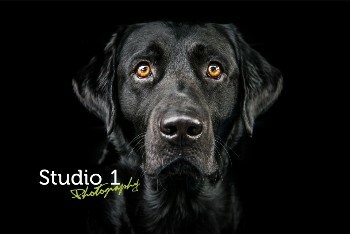 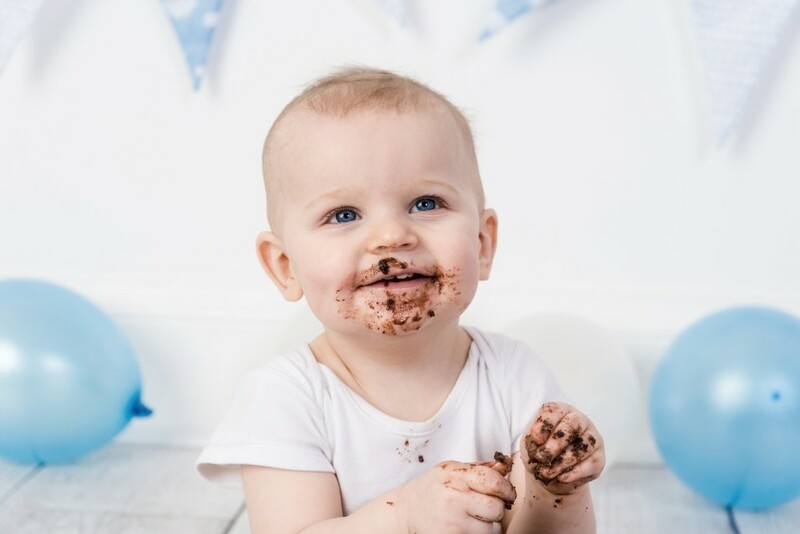 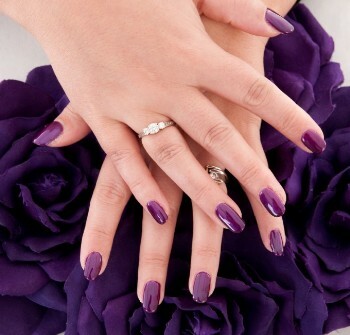 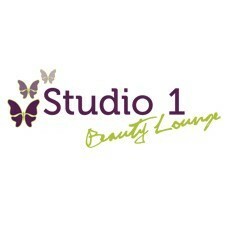 Please call the studio on 01246 203331 to book an appointment then ensure that you bring along with you, a cake, outfit changes for the parents and children and lots of wet wipes to get clean after the cake smash.